For some reason, at the end of 2015, I decided to visit a few of the Craft Beer Market shops and I could get a good understanding of how they work. 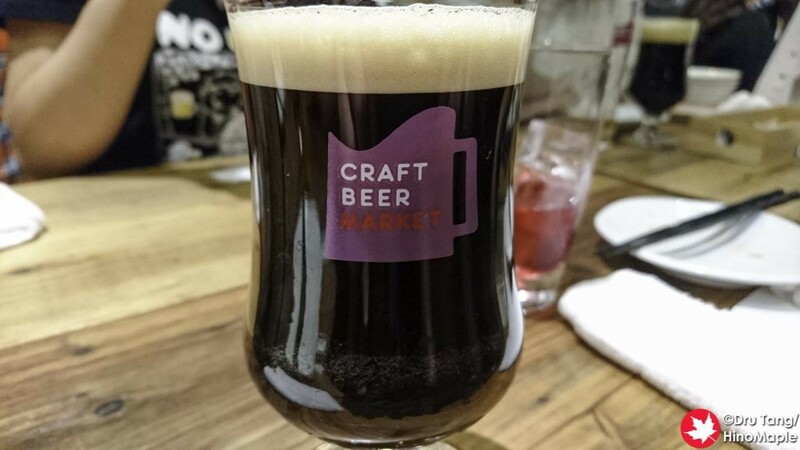 As I mentioned in previous posts about Craft Beer Market, it is a good chain of craft beer shops but the quality changes depending on the staff at each shop. The managers are the key to making the shops run smoothly and well, and I must say that some are better than others. The Mitsukoshimae shop is probably the best shop that I had been to, after Awajicho. 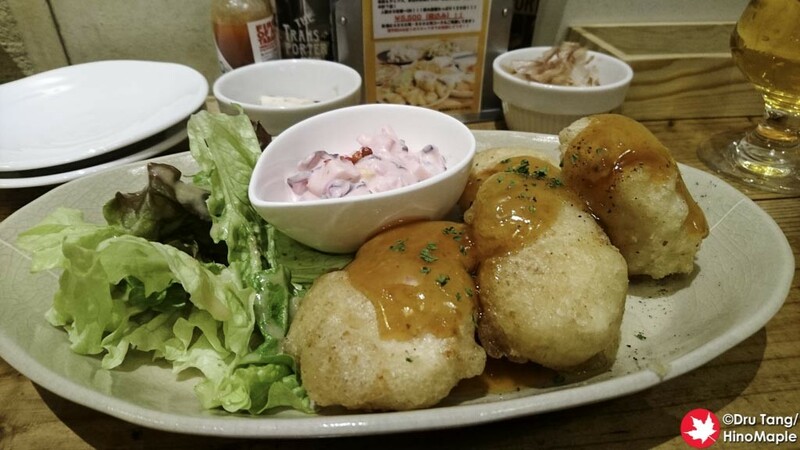 The Mitsukoshimae branch is the first branch that is open 7 days a week and it is a small location. The general theme of the Jimbocho shop is also at the Mitsukoshimae shop. 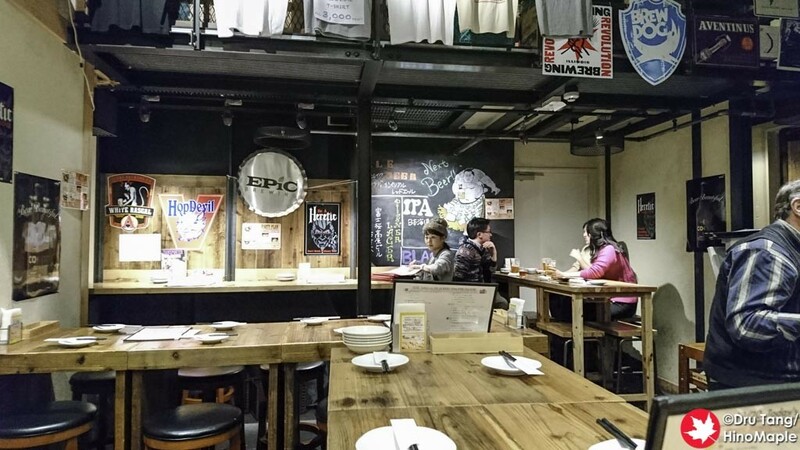 It is a little industrial with good tables and decent chairs. The beer theme is obvious and the clientele was similar. You can rest assured that Craft Beer Market will have good food as this appears to be their biggest strength. 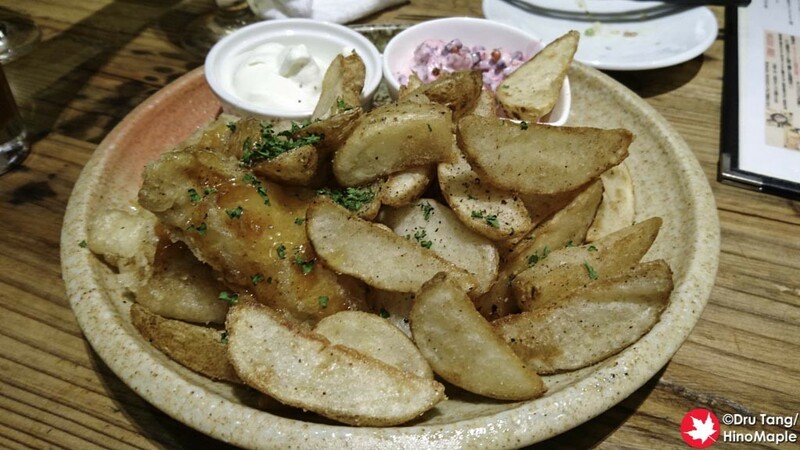 The food is different at each shop but the fish and chips were really good at Mitsukoshimae and the appetizers were equally delicious. I haven’t had a bad dish at Craft Beer Market yet. Like Jimbocho, I had a few problems with the quality of the beer, rather the speed. We got the all you can drink plan for 4000 yen and it was a good deal. We were drinking a lot and there wasn’t a sober person at the end of the night but they were a little slow to bring the drinks out. The beers were poured a lot better than at Jimbocho, and the glasses were full, but sometimes it took a long time to get them. I suspect this is more to do with the all you can drink system. I returned early in the New Year with a friend and the service was faster and the shop was just as busy. 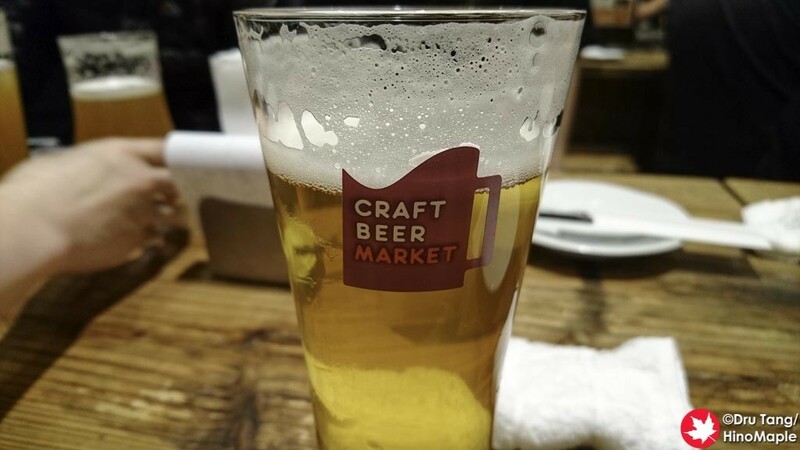 Craft Beer Market is a good chain and I will come back again. My biggest problem is the ability of the staff. 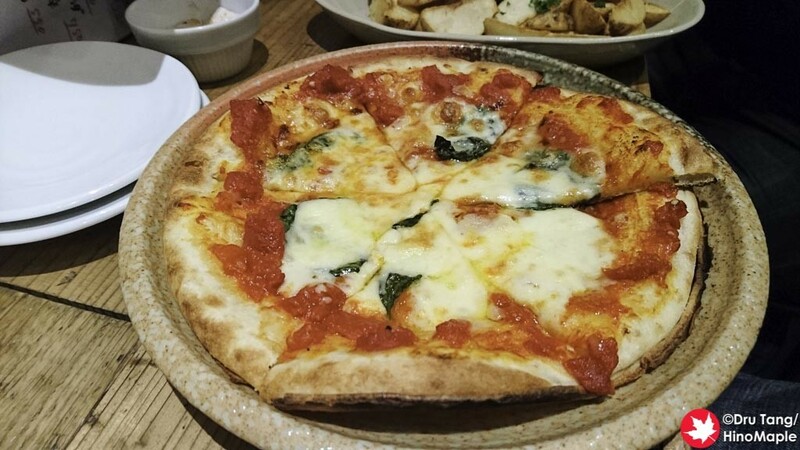 The cooks are really good and they produce quality items with what I would say are fresh ingredients. The bar backs tend to be a bit slow and the ability to pour beers consistently was weak. They tended to pour too much head and then resort to dumping it. I have my theories on why this is happening but the only thing to know and understand is that it is happening which is slowing things down for them. I’m worried that they may be growing too quickly and they are having trouble keeping the best people at each location. I hope the pouring ability increases quickly and that they can continue to grow without sacrificing their quality. 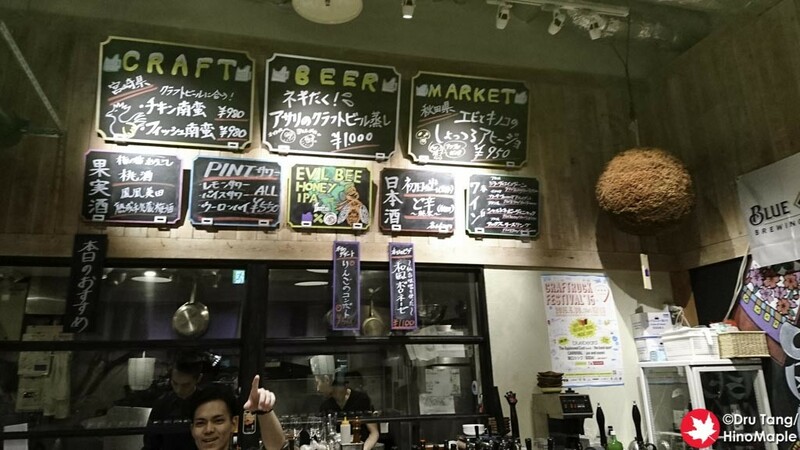 This entry was posted in Tokyo Food and tagged beer, craft beer, Craft Beer Market, japan, Mitsukoshimae, Nihonbashi, tokyo by Dru. Bookmark the permalink.